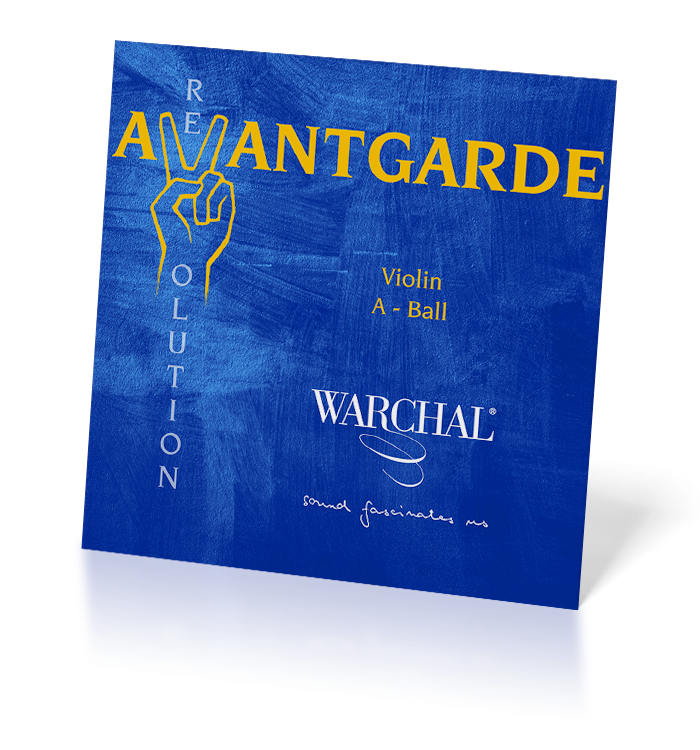 Warchal Strings from AR Distribution UK - Warchal Violin Strings, Warchal Viola Strings, Warchal Cello Strings. Amber, Brilliant, Brilliant Vintage, Karneol, Ametyst, Nefrit. 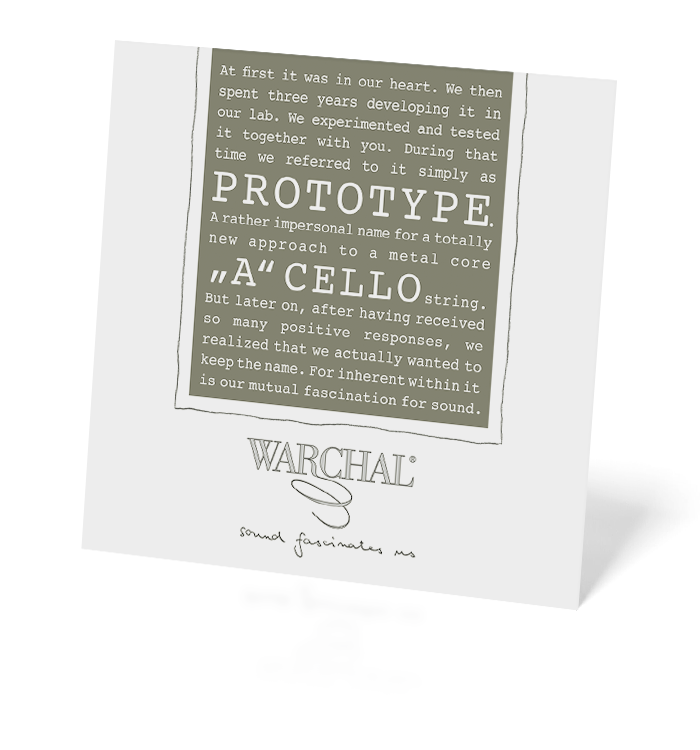 Warchal specialise in making mainly synthetic string sets for violin, viola and cello. Their strings are made from the highest quality materials, the strings have a good feel under the fingers and sound exceptional. These elements all combine to give the player a rewarding and enjoyable experience. If you have spent time online reading through the reviews and forums, you'll be aware of the satisfaction being generated by this string company from Slovakia. Of course as a musician what you hear "under the ear" is not always what your audience will hear. You need to be aware of this when making string choices. A string that is designed to give good projection may sound bright and edgy under the ear but be sonorous and mellow for your audience who are at a distance. NEW Timbre Violin Strings - now in stock. Only available from makers and repairers. Timbre for violin. 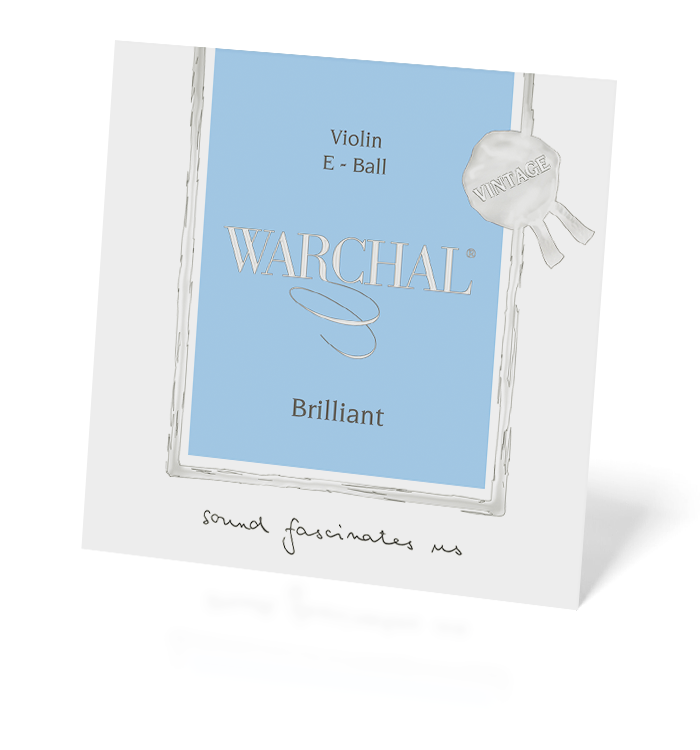 The Timbre string set is the best that Warchal have made so far, utilising all of Warchal's knowledge and experience. It combines gut-like sound and response with the extra projection and stability that synthetic strings can deliver. Click here for the current list of makers and repairers who can supply and fit Timbre strings. 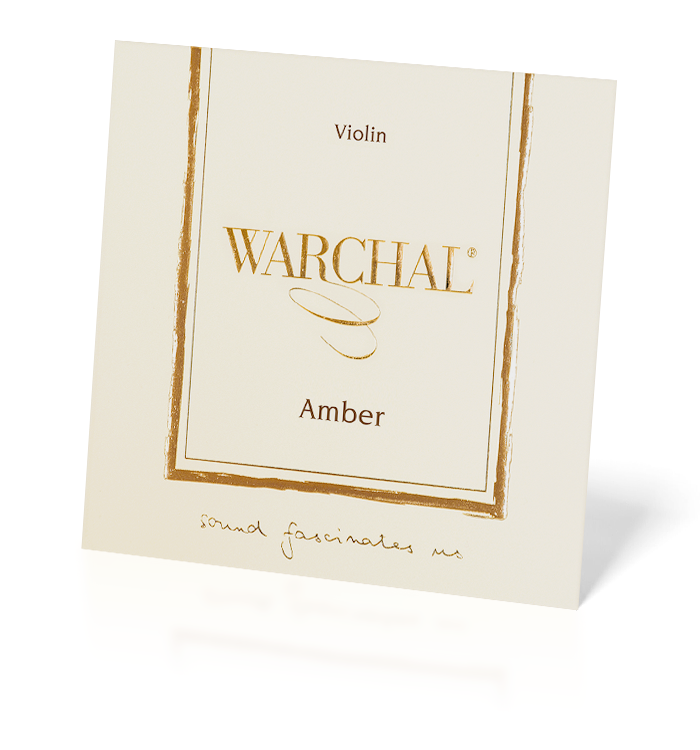 The complete Amber set for violin, viola and cello gives a complex, sweet and gut like tone. Brilliant for violin, viola and cello offer concert hall projection, luxurious and rich tonal complexity, as well as superior durability and responsiveness. Karneol for violin and viola are high quality synthetic core strings which have a warm character and suit most instruments. These strings make playing feel easy. They have a warm and velvety sound which really comes into its own once the strings have settled. 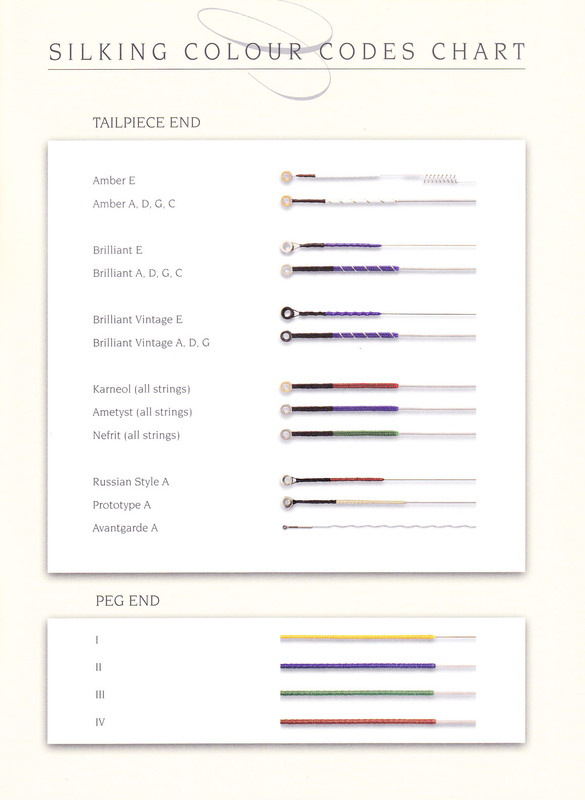 Ametyst for violin are high quality synthetic core strings. Brighter in sound than Karneol, Ametyst strings offer a pure and focused sound. 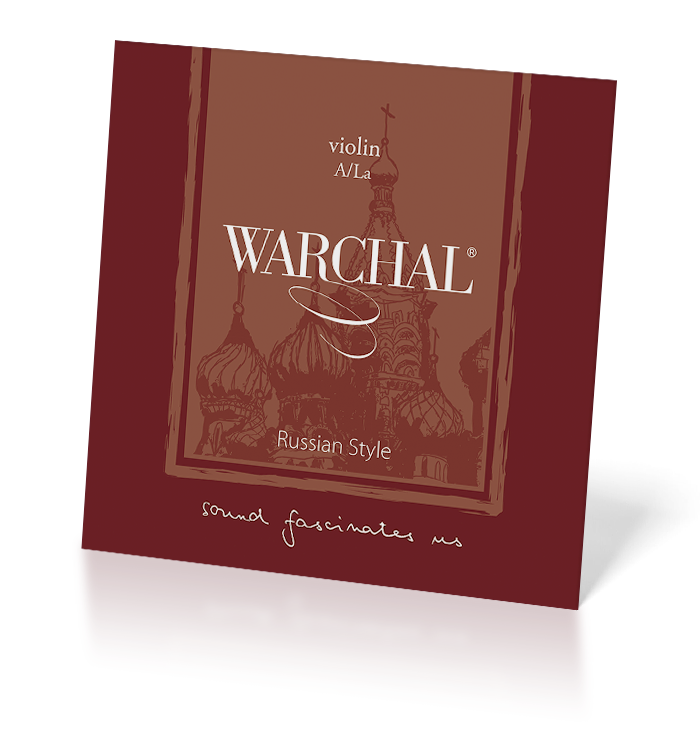 Ametyst are also the only Warchal strings currently available for fractional sized violins. They are exceptional value for money and are now recommended by many teachers in the UK. 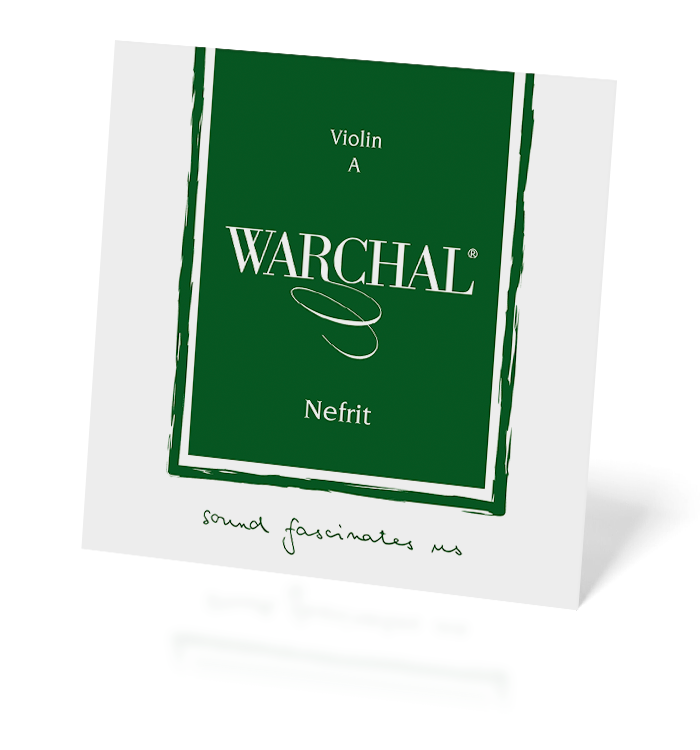 Nefrit violin strings provide superior quality for their modest price. Ideal for electric violins using a band pick up system or for those who like to use heavier bow pressure. 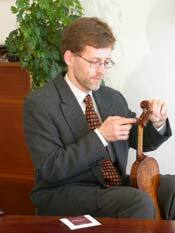 A remarkable metal violin A string combines the innovations of the Russian A and Amber E strings. The Russian Style violin A string (metal) gives you a seamless and mellow switch between the alto and soprano registers, excellent response and incredible durability. It can be combined with all of the Warchal string sets. This string is also excellent for those players who have a problem with corrosive sweat on hydronalium strings. This metal A string was originally developed as an alternative to the current 'A' string for the Brilliant cello set. Bohdan Warchal, Jr., graduated from the Academy of Performing Arts in Prague, Czech Republic. Since 1989, he has been a member and later the concertmaster of the Slovak Chamber Orchestra. He teaches in the Conservatory and the Academy of Musical Arts in Bratislava, Slovakia and is the author of two books 'The Natural Way of Playing the Violin' and 'Master Your Stage Fright'. As a violinist he searched for the ideal instrument, the perfect bow and also the best strings. He has always been captivated by the world of sound and the production of instruments. Within a short period of time he managed to bring together a team of experts from Slovakia and abroad and started his research. 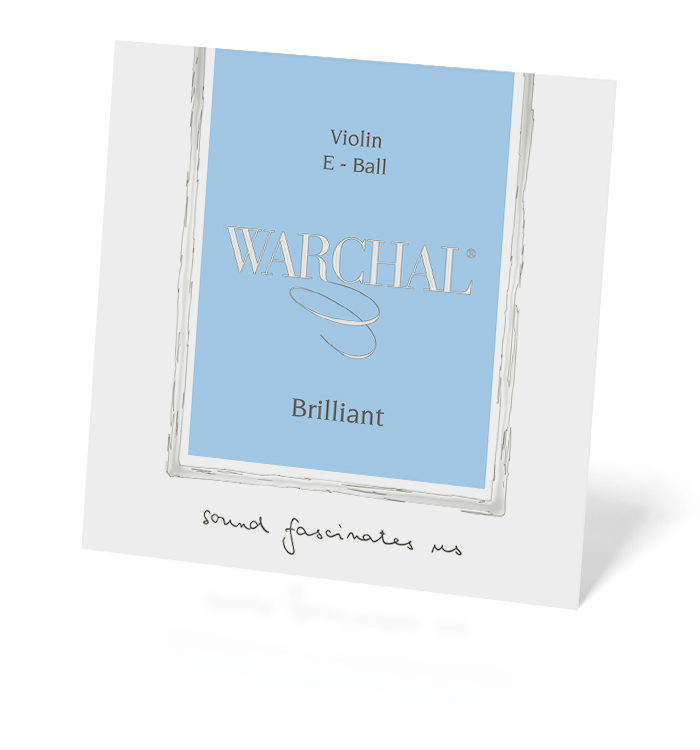 In 2003 he established the company WARCHAL whose ambition is to produce strings of the highest quality. He currently coordinates research in the company's sound laboratory. Bohdan says: Even though we have put in thousands of hours of work and developed strings that have met with great interest, we are still only at the beginning. Our mission reaches much farther.